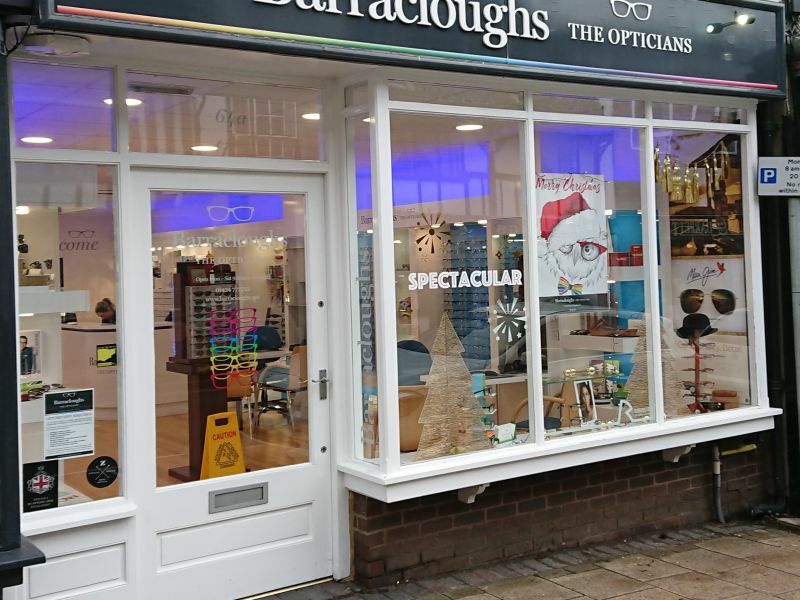 The Hearing Care Partnership Battle is located in Barracloughs the Opticians, offering free hearing tests, hearing aids, ear wax removal and hearing services in Battle. 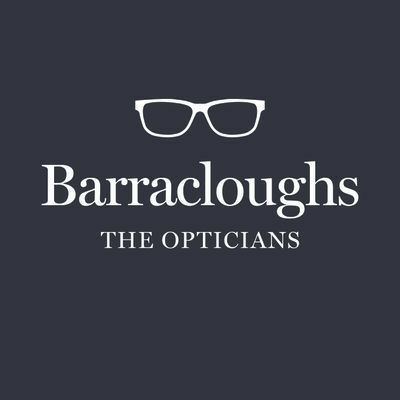 Barracloughs have been running since 1957, first established by Frank Barraclough. St Leonards was the first practice to open, with their Battle practice opening over 20 years later in 1981. 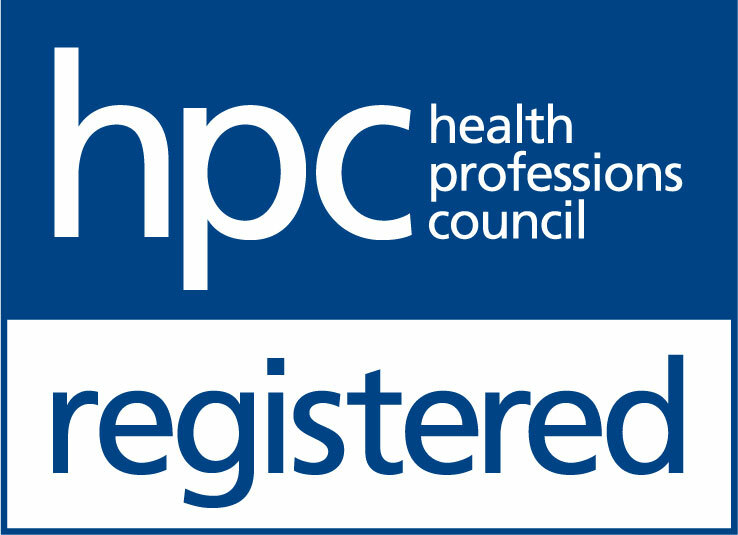 The team have gained a wealth of experience over the past 17 years, learning and developing their service and care to suit each individual and their needs. The Battle practice moved premises in 2011 to a more spacious and modern location, giving the practice a completely new look and feel for their patients to enjoy. This move allowed them to offer a wider choice of appointment times to their patients, as well as more advanced technology – giving them a better overall experience when visiting.